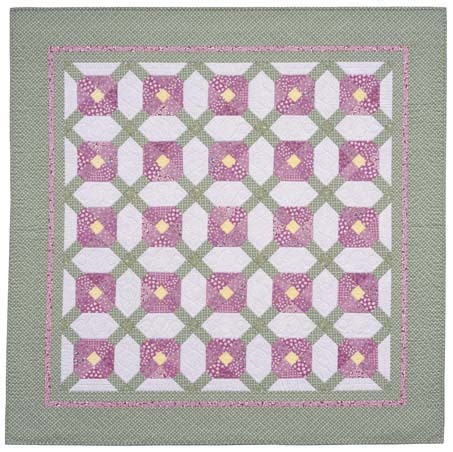 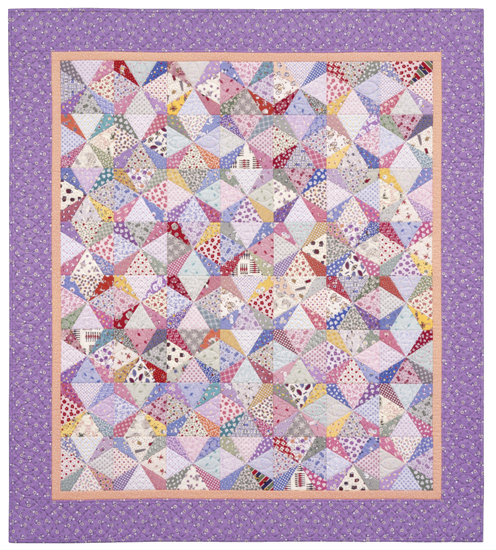 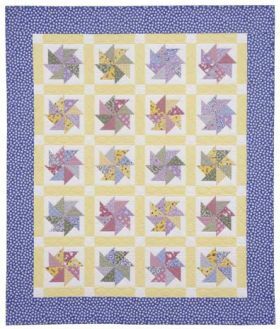 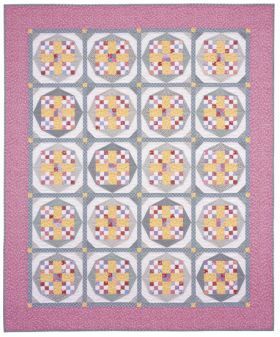 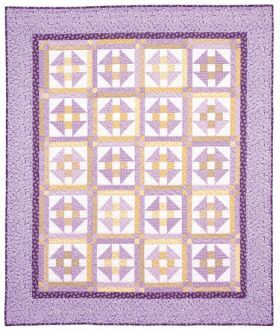 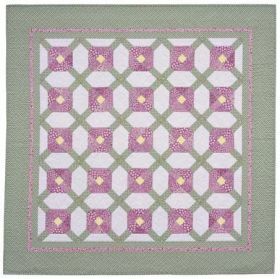 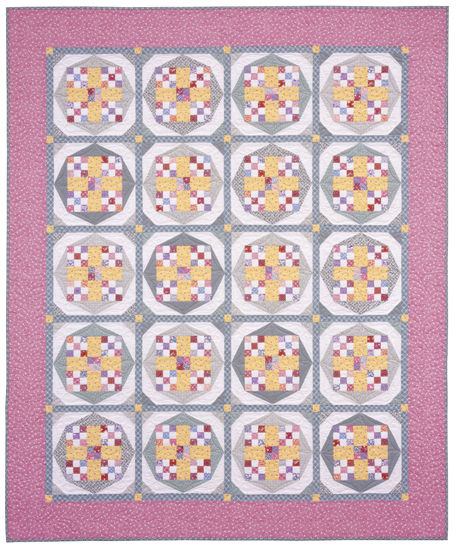 With the need to "use it up and make it do" during the Great Depression, quilting exploded in popularity. 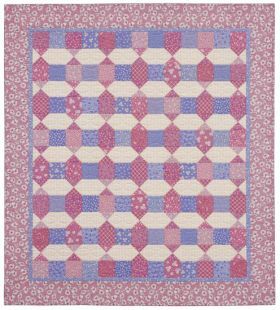 By the mid-1930s, over 400 newspapers printed block patterns on a regular basis. 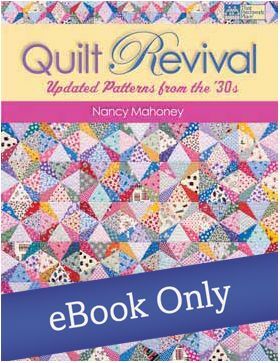 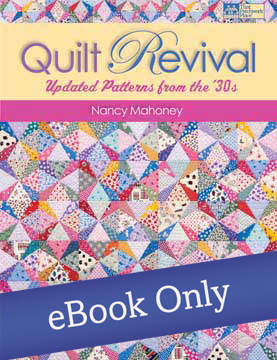 Author Nancy Mahoney was lucky enough to find scrapbooks filled with clippings of those patterns. 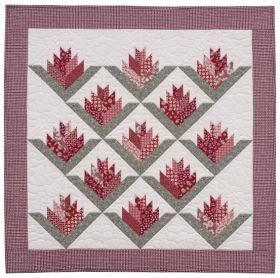 She shares her favorites--along with simplified sewing techniques--in this rare collection. 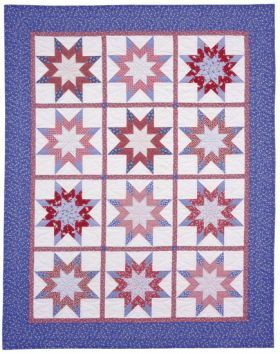 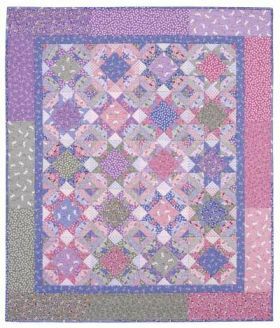 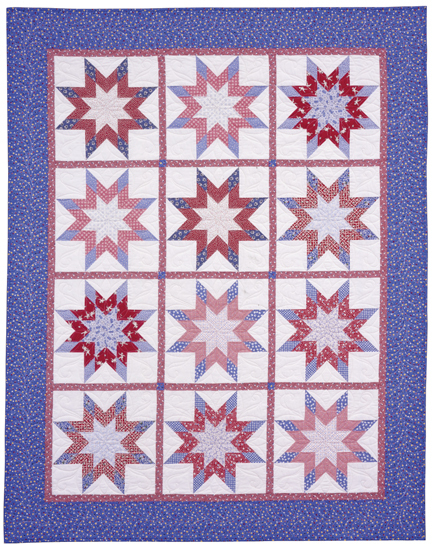 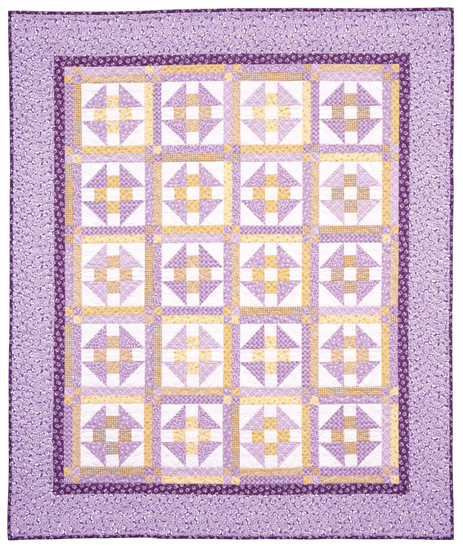 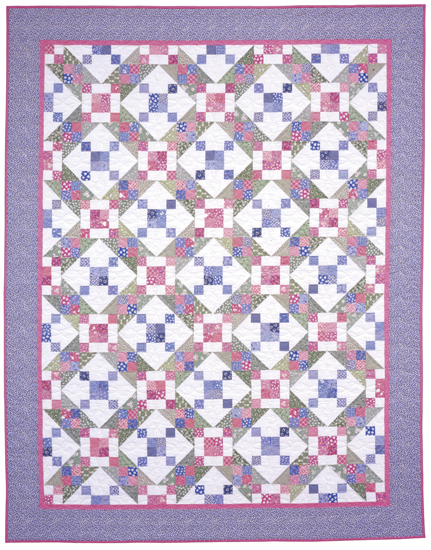 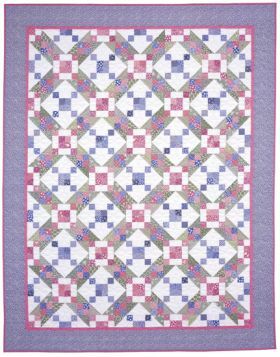 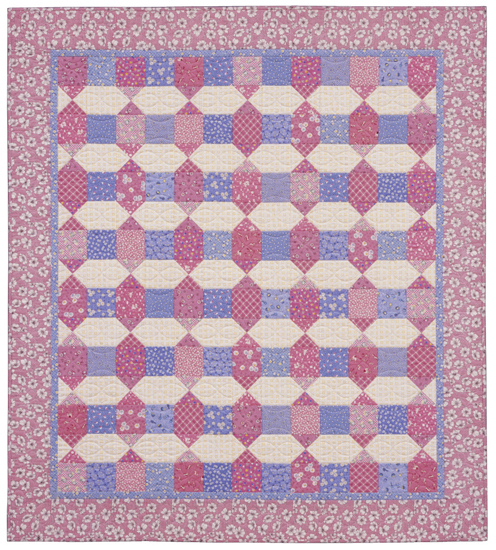 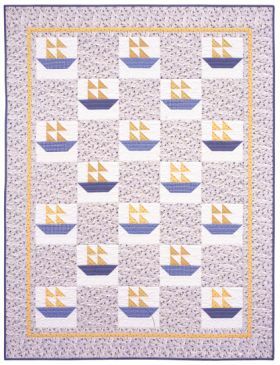 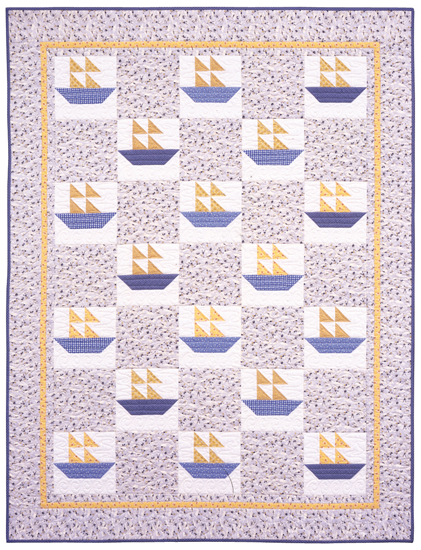 Eleven scrappy quilt patterns include "Chinese Checkers," "Patriotic Star," and "Treasure Chest"